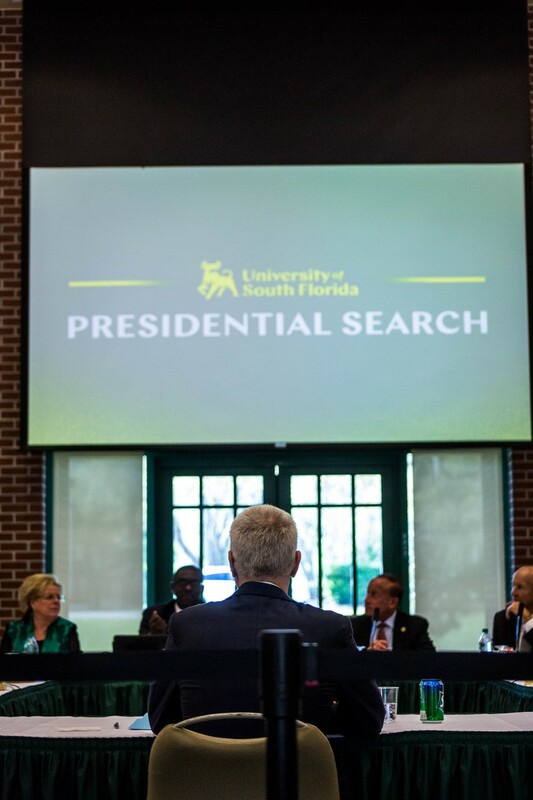 This past Friday, the USF Board of Trustees voted on and finalized their choice for the next USF system president. They chose Dr. Steven Currall, a chancellor and provost from Southern Methodist University, whose experience with multi-campus schools and fundraising prowess pushed him over the edge to become the new president-elect. Beyond Currall’s resume, students should be excited. 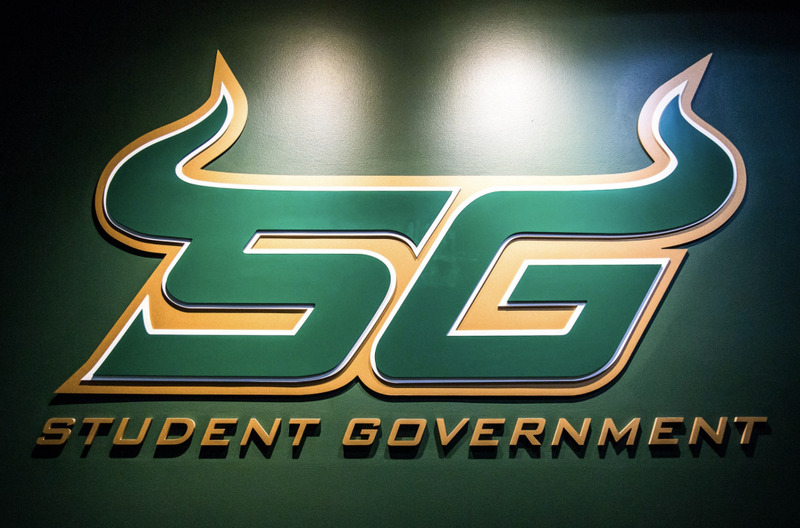 Currall’s USF will not be the USF of outgoing President Judy Genshaft. 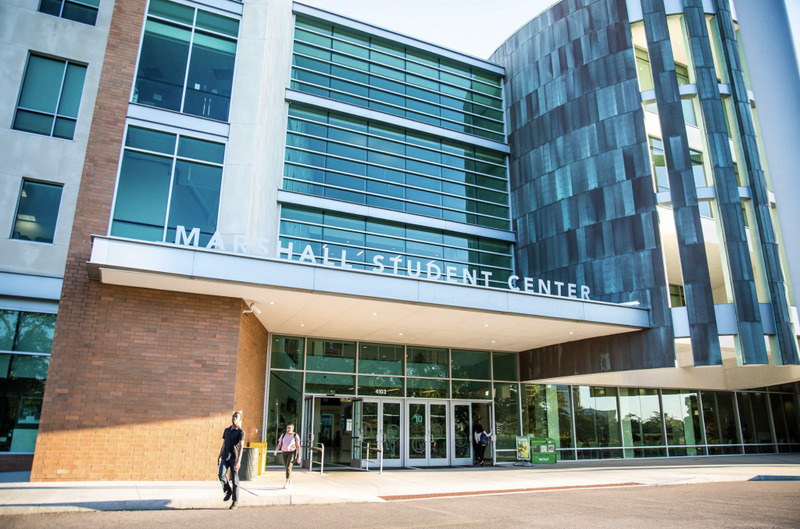 Under Currall, students can hope to see well-rounded growth and an elevation of USF’s reputation. Currall is first and foremost an academic, which is itself a stark change from the Genshaft era. With a background in social psychology and behavior and an extensive publishing background, we can expect his approach to the campus departments will be more balanced and results-driven. A large public research university like USF should not have programs struggling to rank while others shoot up with prestige. In recent years, while USF’s nursing and medical programs have quickly risen through the ranks into top 60 programs, other curriculum sets have languished. For instance, USF is ranked 123rd for public affairs, 137th in English and 81st in psychology programs. These areas represent litmus tests of a university’s prestige and represent 3 of the top 10 majors for students in American universities. Our low rankings there point to underdevelopment and a lack of resources, something Currall can and should tackle. The understanding that research occurs in places outside of the sciences is an attitude that Currall brings to the USF table and one we desperately need. Currall’s previous appointments in SMU’s College of Humanities and College of Business give him an edge in making USF more balanced. While serving as the Dean of the SMU School of Business, Currall successfully led the school in completing $25 million in research expenditures, part of a larger SMU project to increase research spending to $1 billion. SMU’s Cox School of Business ranks 43rd in the nation for top business schools while USF’s Muma College of Business ranks 95th. Currall’s background in fundraising is also important to consider. USF gained preeminence by just barely meeting 11 of the 12 metrics necessary for Preeminence. The failed metric was the one of a $500 million endowment — USF had an endowment of $442 million. At SMU’s School of Business, Currall spearheaded efforts that brought in more than $56 million in gifts to the school. In comparison, Genshaft brought in $86 million in gifts and donations across the entirety of USF for 2018. 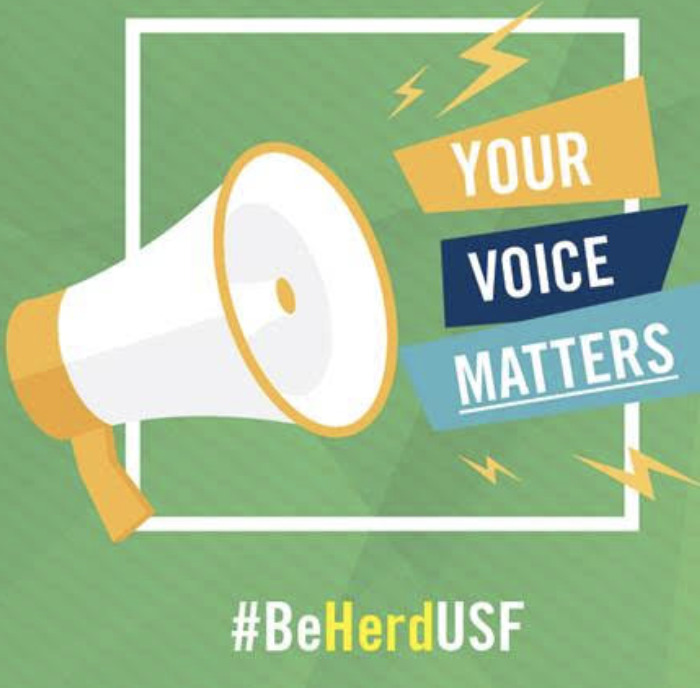 Continuing the legacy of a fundraising powerhouse for president will help USF reach that next level and perhaps offer a cushion, in the event that consolidation harms an academic metric like 4-year graduation rate. USF has a lot to be optimistic about. Currall is in many ways everything Genshaft was not and for that we can be excited. To continue on our rising path, we need a bold and new vision and Currall has that.